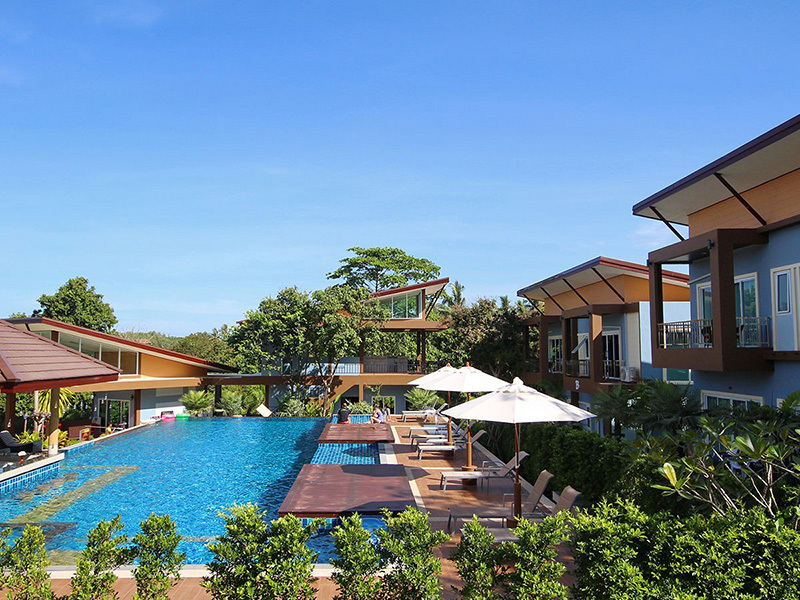 Good Days Lanta Resort - Koh Lanta ,lowest rate guaranteed! 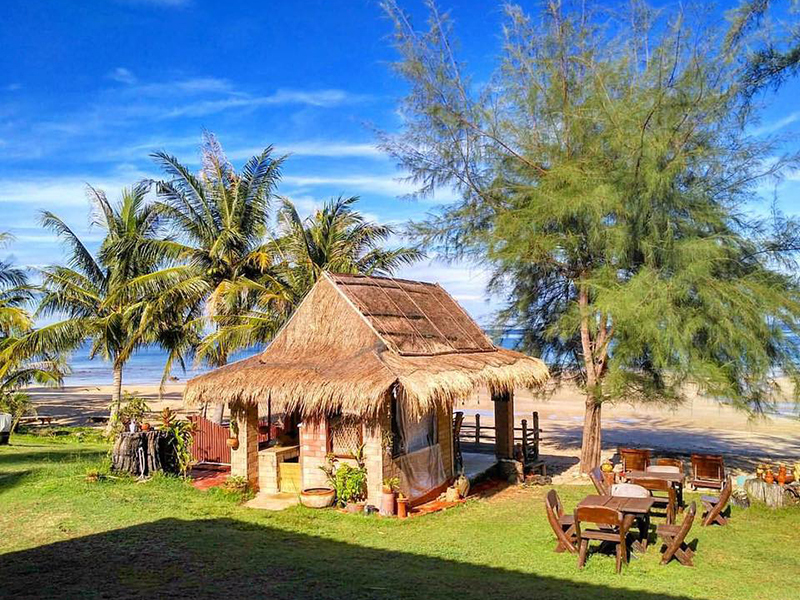 Good Days Lanta Resort is located at the Phra-Ae Beach (Long Beach), the most beautiful beach on the island, with crystal-clear blue waters, and smooth white sand, amidst picturesque, natural surroundings. 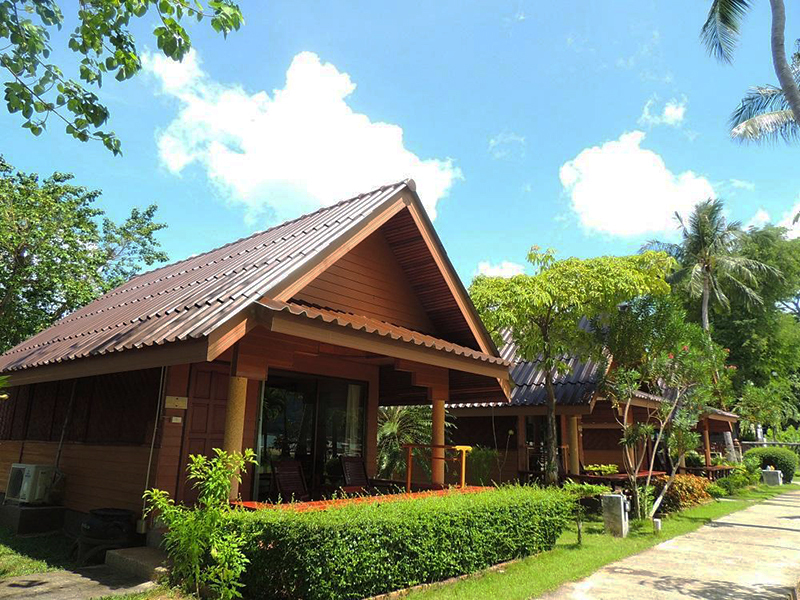 The resort is approximately 56 km from Krabi Airport.Good Days Lanta Resort is a hotel featuring numbers of comfortable guestrooms. 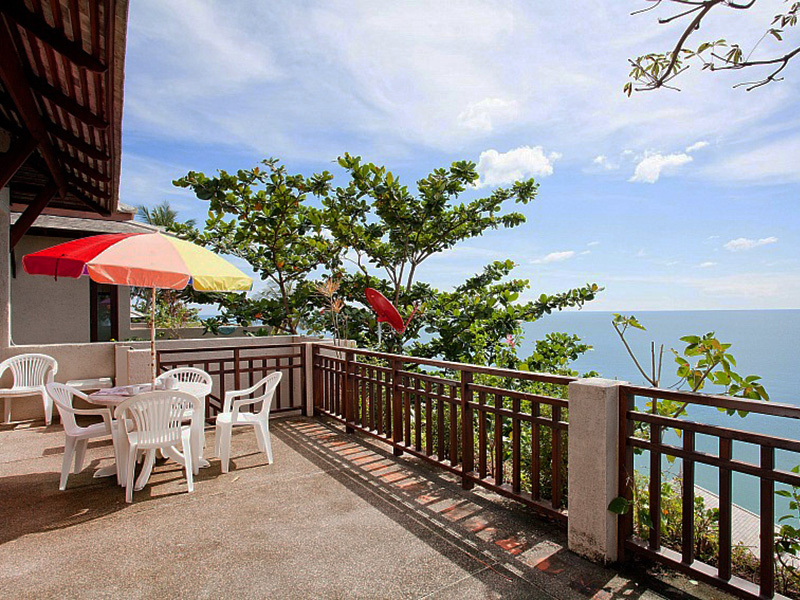 This Koh Lanta accommodation offers well appointed room facilities for guest’s need such as Air-Conditioning, Ceiling Fan, Refrigerator , Satellite/Cable TV, Tea/Coffee Maker and Balcony. The attached bathrooms come with hot water shower facilities. 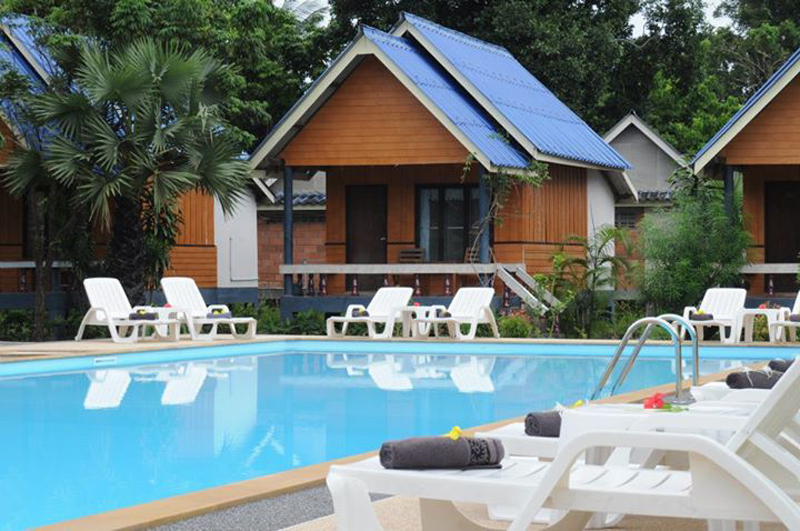 At Good Days Lanta Resort customers can find decent services from well-trained staffs. Good Days Lanta Resort provides a good range of hotel facilities to keep guests occupied throughout their Koh Lanta trip. The additional facilities are Bar/Lounge, Massage, Outdoor Swimming Pool (s), WIFI Wireless Internet access. 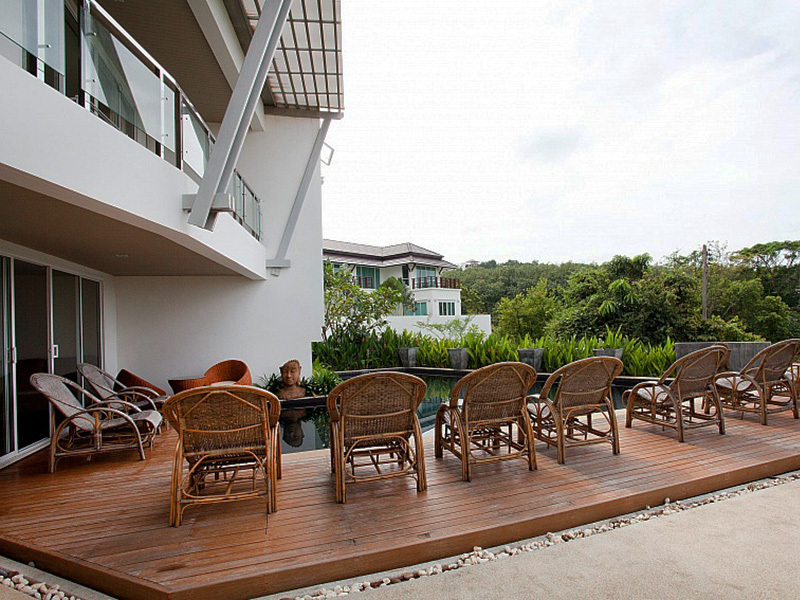 Guests can relax on the sun loungers by the pool or enjoy traditional Thai body and foot massages. The hotel also provides bicycle and car rentals, as well as a tour desk. 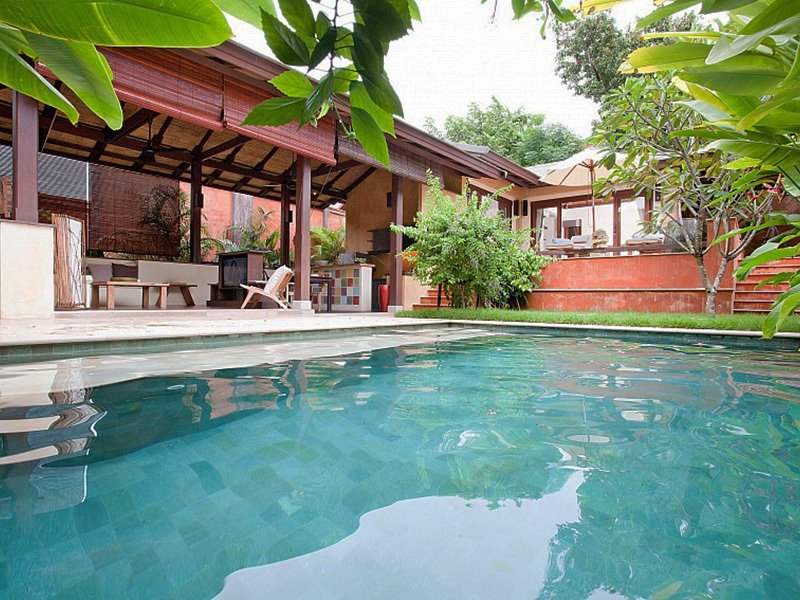 In addition, team of Good Days Lanta Resort is eager to assist customers on any requests. 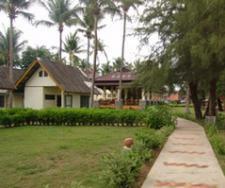 Overlooking the beach, the restaurant serves Western and Thai meals, as well as refreshing fruit juices and seafood. In-room dining is available.This beach front property prides itself for its smooth white powdery sand and crystal clear waters, making for an excellent base for those looking to explore the much talked about outdoor sports of the region. All rooms are inclusive of breakfast for 2 persons.